Today, the consumers are smart enough to check multiple information sources to compare the online travel packages/services/pricing. 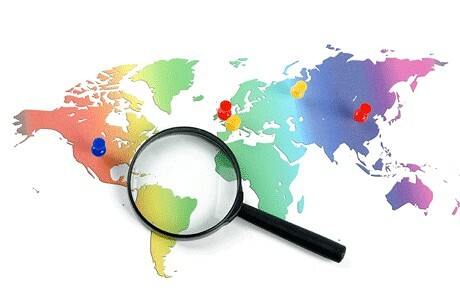 Our travel industry clients profit from the comprehensive competitive market, pricing & rate information. Clients utilize this information to benchmark the performance of their products in markets and control the efficiency of their online sales & distribution channels. Aruhat Technologies with DataCrops – its Web Data Extraction product platform, Online Market Intelligence & Business Intelligence tools has implemented the same for its clients since last ten years. Optimize sales and profitability, streamline inventory and minimize channel conflicts. Email at info@datacrops.com for more details.